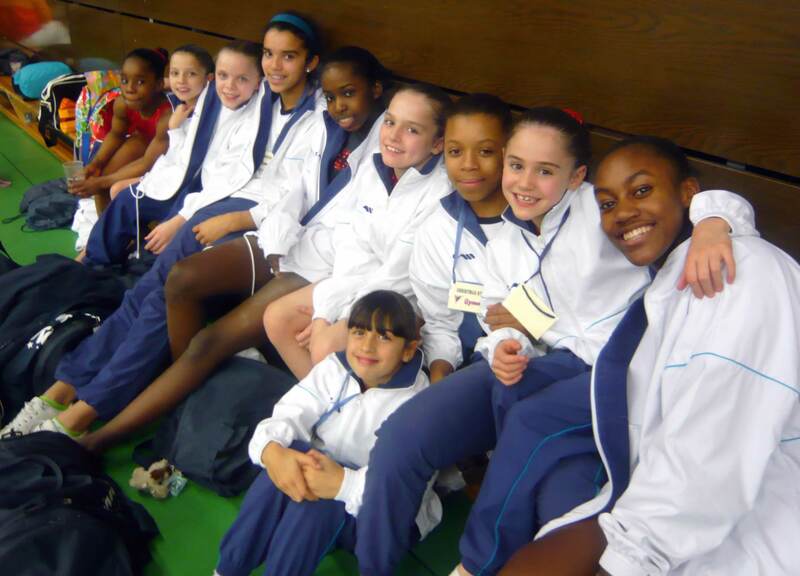 Luxembourg 2007 proved to be a fortune mixed bag for the Ladywell Team this year. 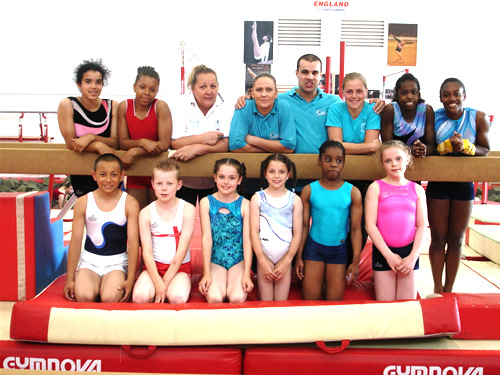 Two of the Senior Team gymnast's picked up minor injuries during the training day prior to the competition and unfortunately were unable to compete as part of their Team. Club stalwart Simone Ming emerged with the Overall Silver Medal in the Christmas Cup Competition. The Junior Team managed to remain intact and enjoyed success by winning the Bronze Medal in the 9th Christmas Youth Cup Competition. A trip to the Christmas Market proved a very enjoyable break from training and competing for the gymnasts and also consolidated the educational and cultural aspects of the trip, both of which are held in high importance by the Club when sending teams' to compete abroad. The Club would like to thank everyone who organised fund-raising activity and to everyone who contributed financially or otherwise to make this trip such a resounding success. 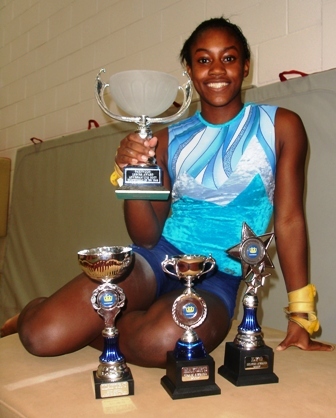 Simone Ming, one of our elite gymnasts, representing the London Borough of Lewisham, won the coveted Gold Medal for becoming Overall Champion for Gymnastics at the recent London Youth Games - for an amazing second time. Just missing out on an amazing clean sweep of the medals, she claimed Individual Gold on Vault, A - Bars, and Floor. 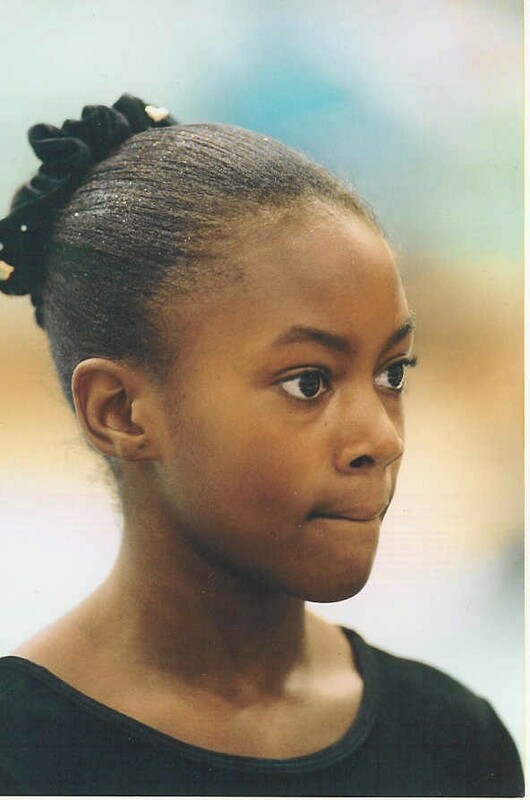 She also claimed the Silver Medal on beam to round off a fantastic personal performance which helped the Lewisham Team secure second place overall in the competition. Another Ladywell gymnast, Quynh Trinh, representing Lewisham at the Games, competed in the Girl's Floor & Vault Team Competition and had the distinction of being awarded the highest individual score in the Floor element. 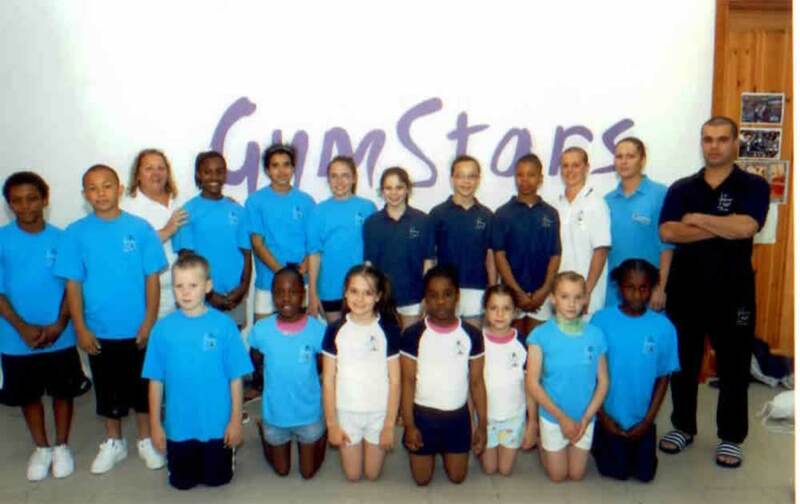 The Club recently sent a team of gymnasts to a competition in Malta, accompanied by Club Coaches Shirley, Danielle, Fateh, Sinaid and Kerstie. A great trip was enjoyed by all and the results achieved can be viewed in the Results Section. In March 2007, Shirley Callaghan, Club Manager and Head Coach, went to Sri Lanka to visit the office of the 'Twins' Charity in Galle. The reason for this visit was to enable Shirley to see first hand the School near Galle that will be benefiting from the £5000 raised so successfully by the Club Fundraising Team. The money was donated by members of the Club to aid children who suffered as a result of the 2002 Tsunami. Most of the children who attend the school come from a new village that has been built nearby to replace homes lost to the Tsunami. The money was dedicated to building and fitting out a new English Activity Room and Library and to providing science lab and sports equipment. The building work is now finished and a report can be viewed here. It is intended to forge and maintain strong links between the children and staff of the school and their counterparts here at our Club.